Leave Your Rental Worries Behind. We maintain our client properties and their tenant relations as if they are our own. We match qualified tenants with the right property to ensure rents are paid on time…every time. We do our job right the first time, keeping your expenses low and your incomes high. Our attention to detail is second to none. 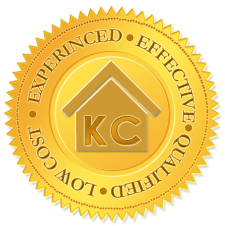 We, too, are Kansas City area property owners with over 20 years management experience. Our references are impeccable. 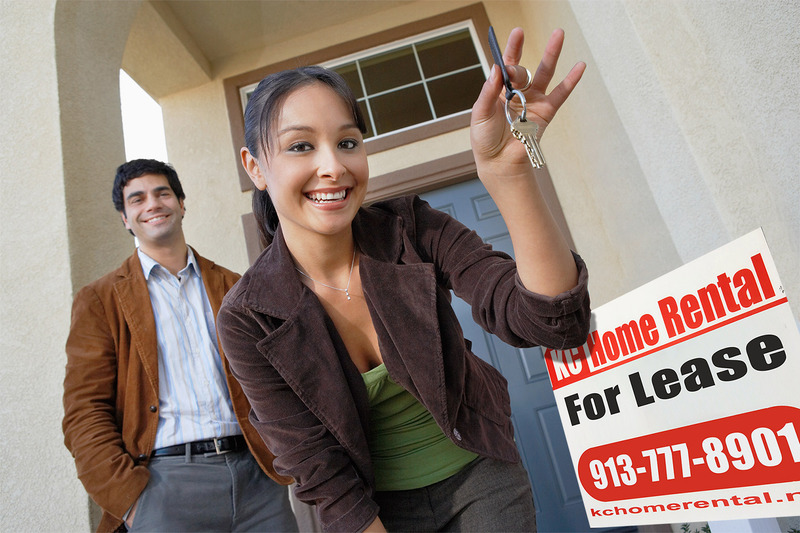 We provide cost-effective levels of customized services that will fit your home rental wants and needs. Start now by finding out how much your home will rent for. Let us help you determine what the best possible rental rate for your property. It's free and there's absolutely no obligation. We'll contact you within 24 hours to discuss your property and how you can maximize your rental income.